Whether you have played a course 20+ times a year or looking to play the course for the first time, insights from an insider can help enhance your golf experience. 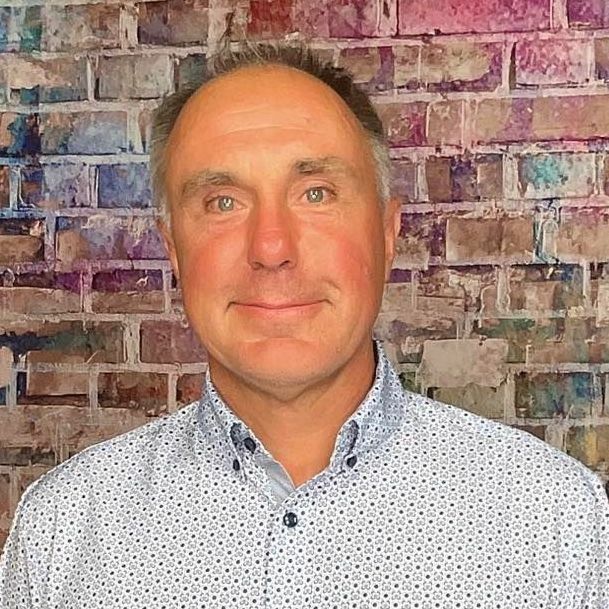 Below is an interview with Marco Leoni who shares some valuable tidbits about the course, memorable holes and must eats and treats at the 19th. Welcome to Coral Canyon Golf Course, set amidst the beauty and splendor of southwestern Utah. Designed by golf course architect Keith Foster, Coral Canyon Golf Course provides a rare opportunity for you to enjoy luxurious golf at the doorway to some of the world's most famed natural wonders. Located in what many call "Color Country" in St. George, Utah, Coral Canyon's 7,200-yard, par-72 layout provides breathtaking views of Bryce Canyon's snow-capped pink spires in the winter and Zion National Park's green springtime bloom. 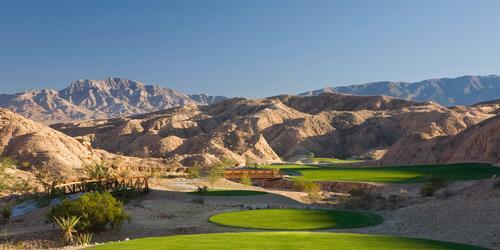 Coral Canyon features 18 different cut and designed holes by Keith Foster. You will never get bored playing any of our holes with them all having beautiful views of Zions National Park or Pine Valley Mountain in the backdrop. Best tip for our golf course or any for that fact is to play to your strong point. 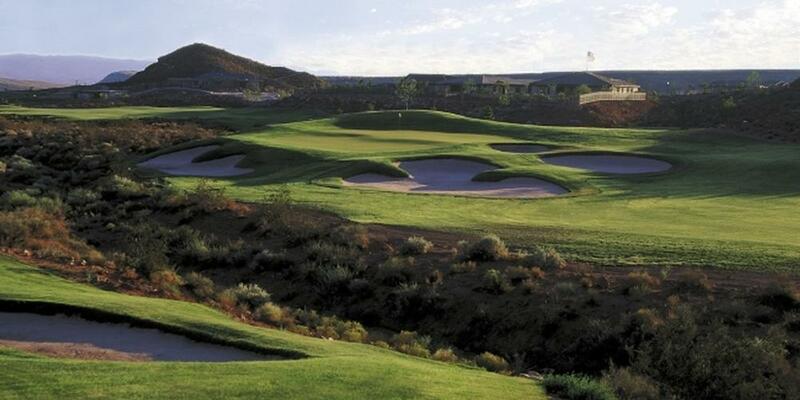 Coral Canyon Golf Course makes you think about what club selection will make for an easier approach to the green. From your initial tee shot till you reach the green its sometimes best to lay up to keep the ball in play and allow you to make more birdies than bogeys. Our signature hole is #6, a par 3 with distances from 100 yards up to 180 yards depending on tee locations and if we have the pin in one of our tournament pin locations. It has large dessert rocks protecting the back side along with hitting over a canyon off the tee shot with no bail-out opportunity for a miss hit. My favorite holes is #16. During the winter months you get a beautiful view of Pine Valley Mountain covered with snow due to the elevation it sits at. Its a total Risk Reward hole for those that can reach this Par 5 in two with hazard on the left side and 3 large bunkers protecting the front of this elevated green. Nothing beats our locally-famous Cheeseburger with beer battered thick french fries. And you must wash it down with one of six draft beers while discussing that one great shot you had that almost went in for a Hole - In One!